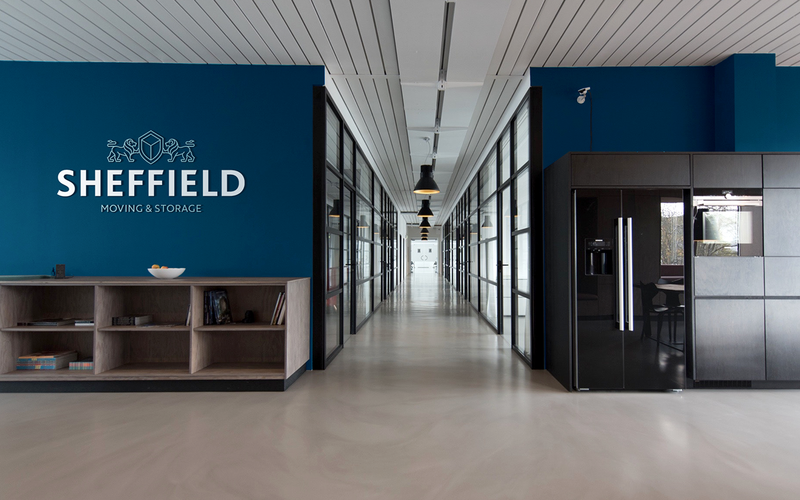 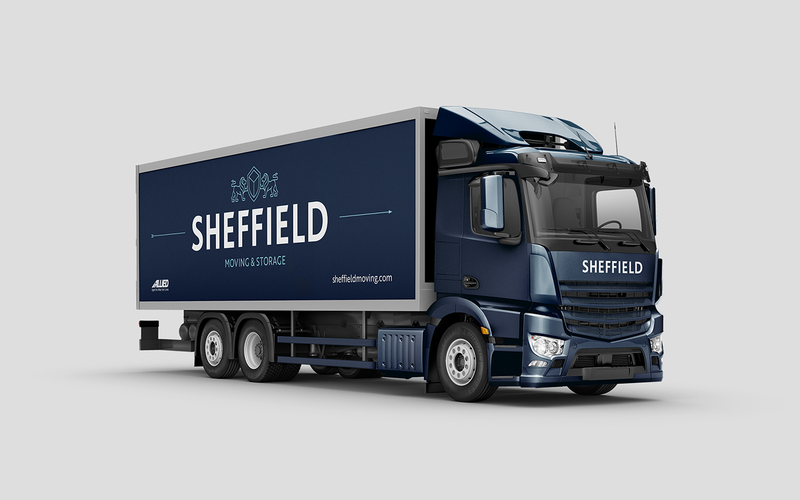 With almost a century of experience, Sheffield Moving & Storage are proud to provide exceptional service founded on their family’s vision: offering customers the modern convenience, flexibility, and customisation they deserve. 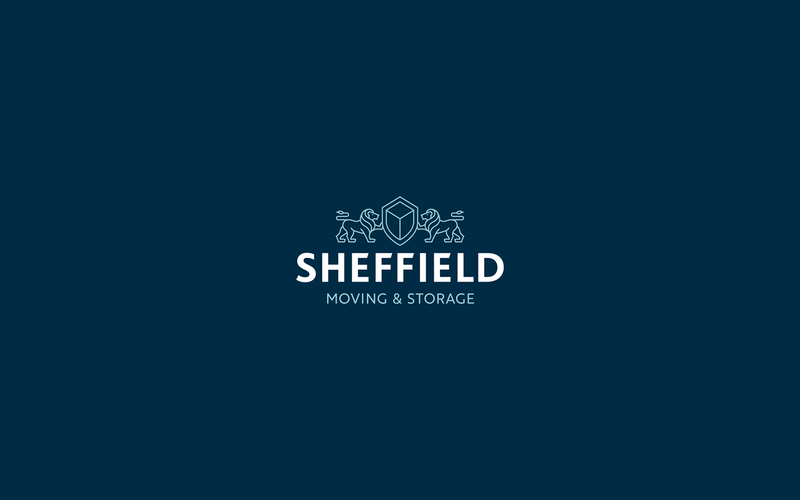 Led by a multi-generational team, Sheffield are committed to providing friendly and professional solutions for all of your moving and storage needs. 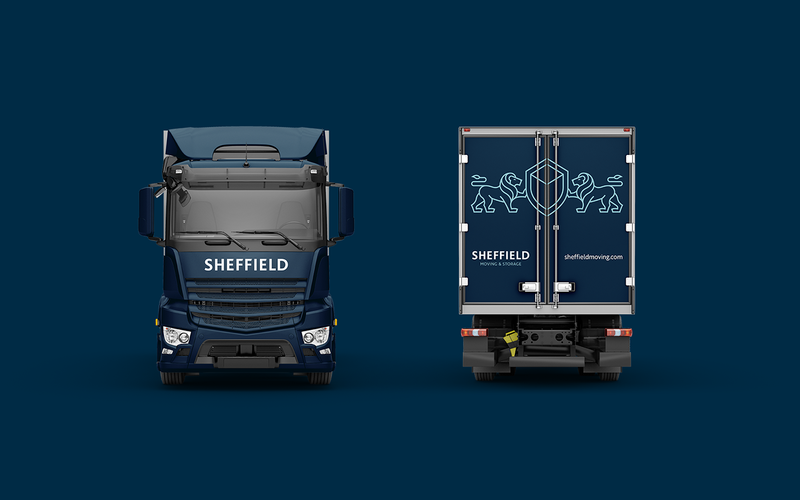 Sheffield's service is aligned with their values of honesty, hard work, and integrity. 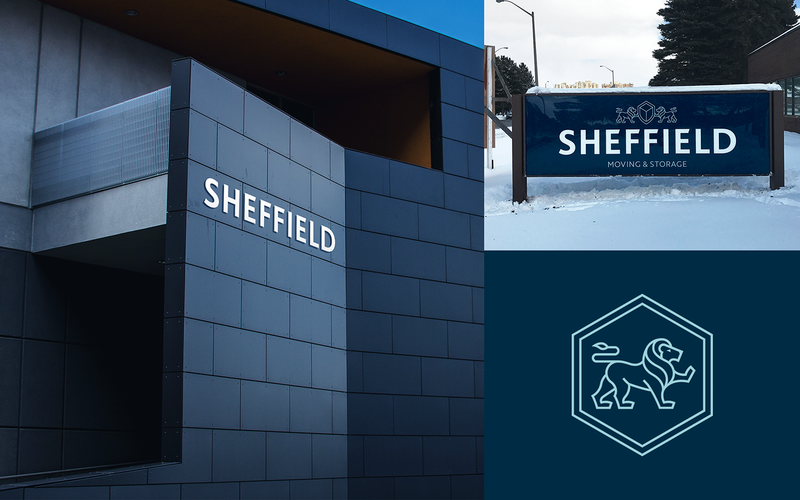 Sheffield's promise is to provide a personal touch, ensuring everything is done with care and consideration. 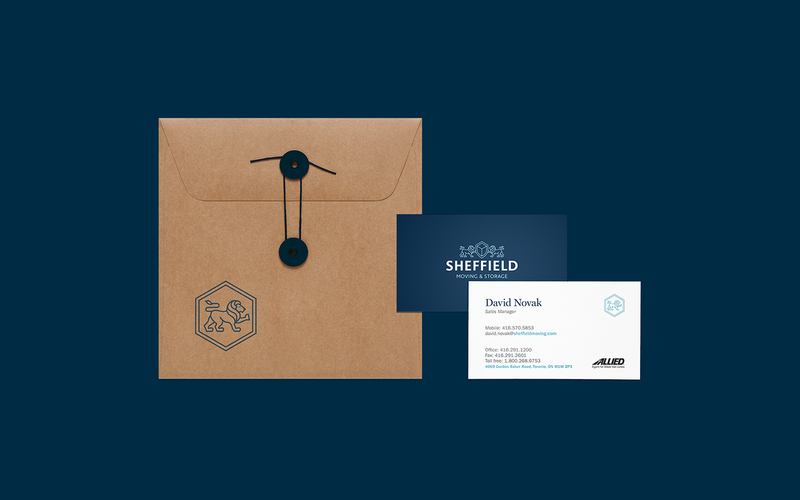 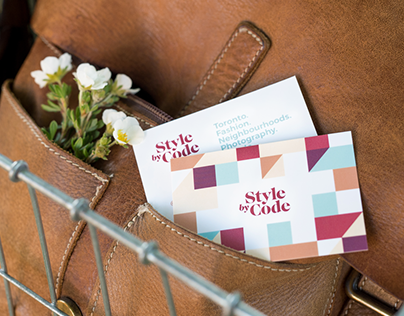 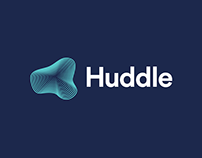 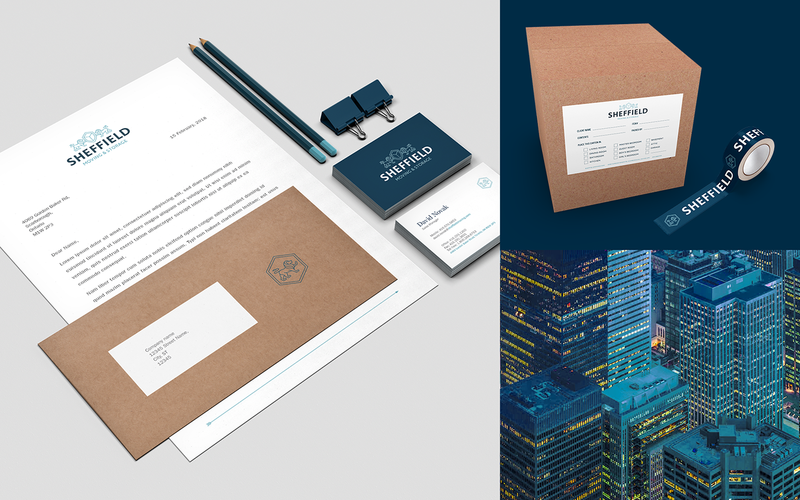 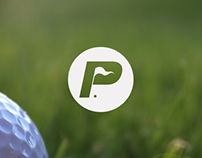 Offering a personalised approach tailored to any situation, Sheffield ensure your door to door transition will be seamless. 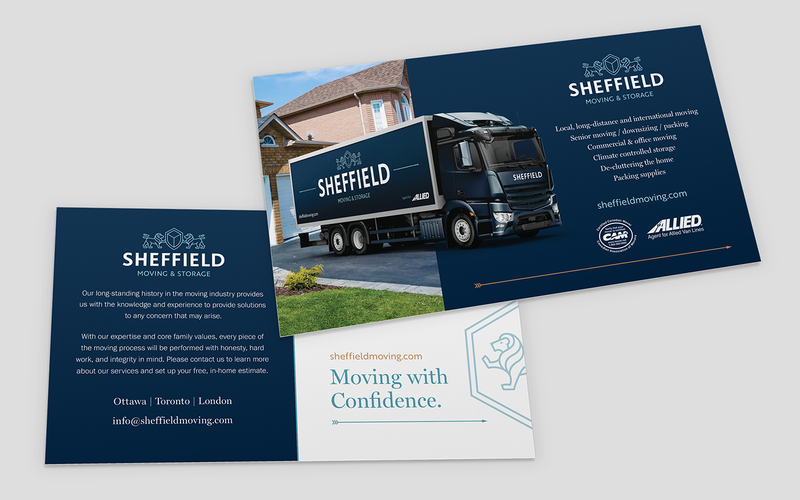 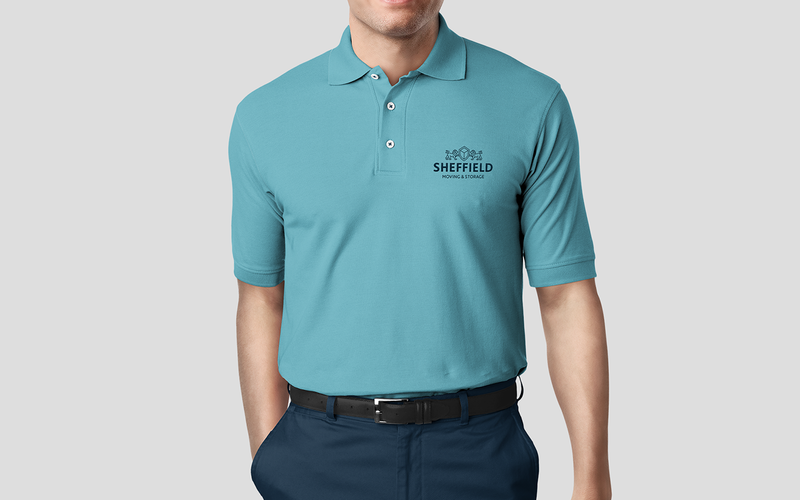 With Sheffield, you can move with confidence.